Risk and Vulnerability, Climate Change, Communication and Perception. 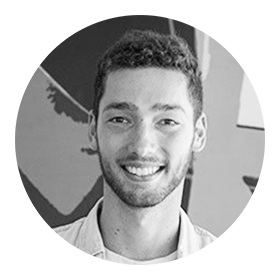 Luke specialized in Risk and Vulnerability while studying Public Policy and Human Development at UNU-MERIT, where he wrote a thesis exploring the role of NGOs in the development of informal settlements. He has experience from working in several NGOs, most recently at ICLEI – Local Governments for Sustainability.